This is How to Upgrade an Easter Basket! 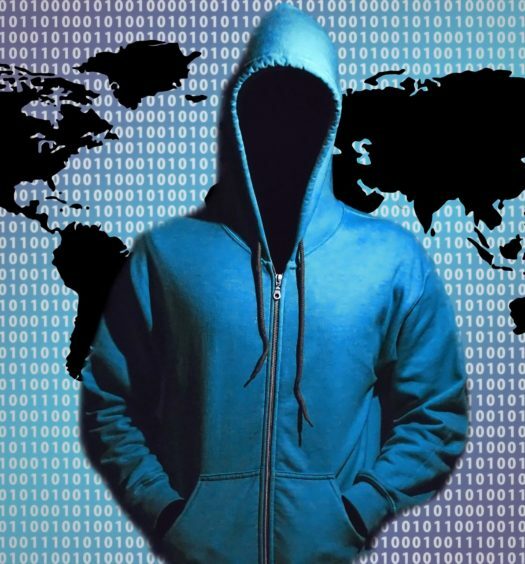 Is Your Email Address on the Dark Web? Is Your Home Wireless Router Safe? Smart devices connected to our home wireless internet are opening up the risk of exposing our homes and families to the evils of hackers. One unprotected device on your home network can provide a conduit for cyber crooks and others with bad intentions into your home. Just thinking about my own home and some of the newer connected devices, here is what a hacker could do if able to get in my home WiFi router. What a hacker could do in your home. 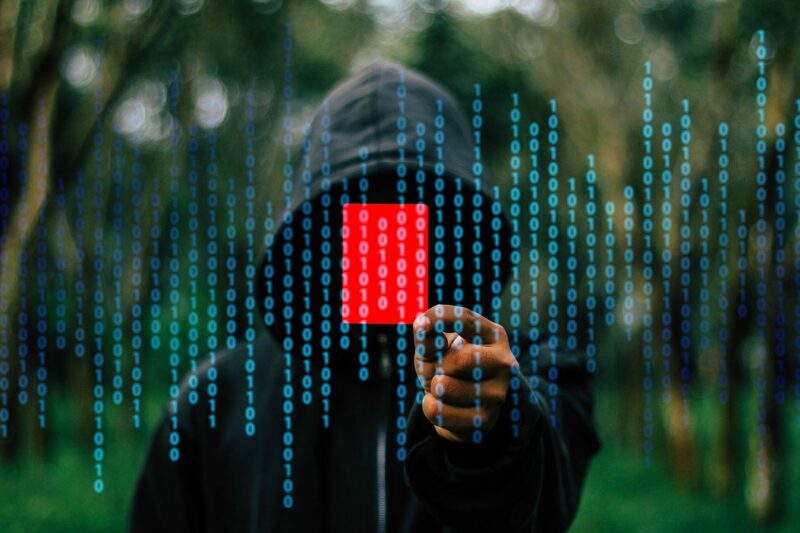 * Trace all data coming and going from your house to skim out information you hold sacred such as social security numbers, credit cards, and bank logon credentials. New technology is strengthening your home internet connection. The same folks who are known for protecting computers from attacks have launched a secure wireless router designed to protect your home from the increasing dangers. 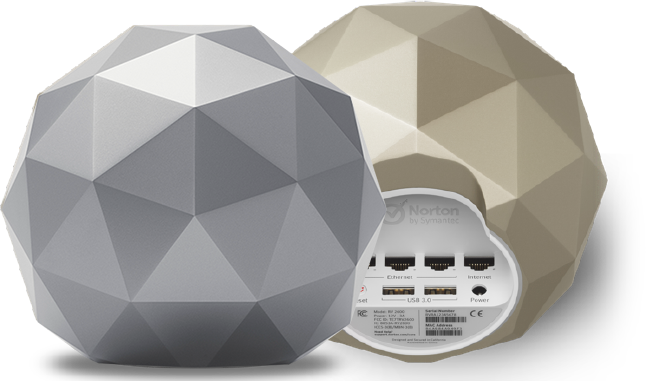 Norton Core is a secure home wireless router that replaces your older home router usually provided by your internet service provider. It acts like a watch dog alerting you to an intrusion and blocks threats on your home network. The parental control are an added bonus where parents can finally have easier control over their children’s access to the internet. Norton Core secure wirless router is high performance and controlled by an easy to use downloadable app. Norton Core is $279 and comes with the first year of protection included. 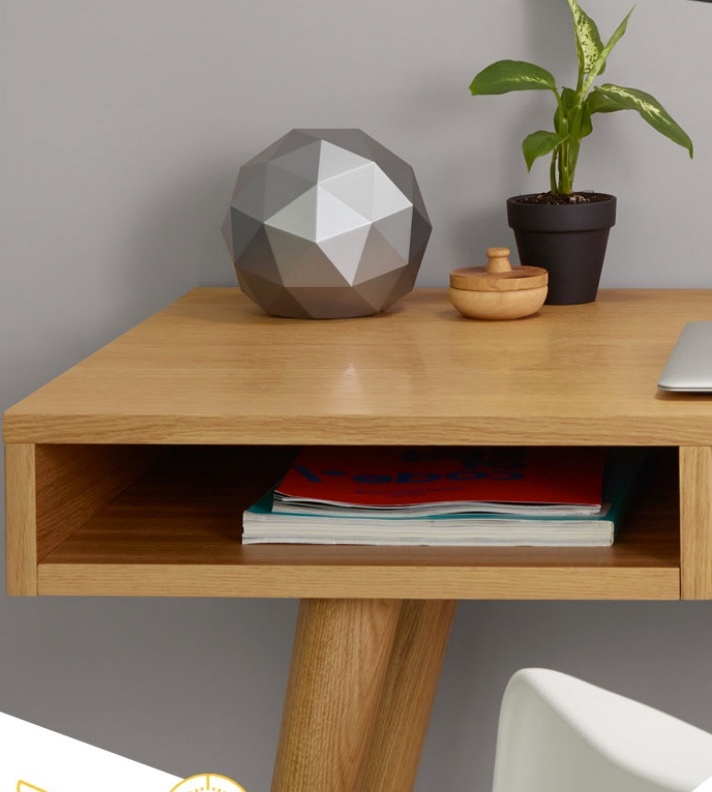 Most older home WiFi routers are not as safe as they could be and are outdated having been created long before the ideas of our homes having several connected devices. 1. Ask your internet service provider if your router firmware is up to date. 2. Hide the name of your home WiFi network from outsiders. 3. Set-up complex passwords for your router admin panel and home network. Kurt the CyberGuy is an award-winning national tech contributor appearing regularly on Fox & Friends & Fox Business Channel. Hey, Kurt. Love your “jack-rabbit show” on FOX! (The quoted phrase is because they always have you race through your stuff, don’t they. LOL) But good advice about home-router security, even tho I was already on top of that. BTW, what do you think of the TENTA Browser? Do you use it yourself? Would you recommend it? Thanks for all you do! Kurt the CyberGuy is an award-winning journalist, investor and innovator who has a deep love of technology, gear and gadgets that make life better. Our reports contain affiliate links that earn us a commission when a reader buys independently selected gadgets and gear within our articles. This supports our work investigating technology. More about our policies are here. Subscribe to receive the latest Tech news, podcasts and deals. The most undervalued and effective way to control video cameras from prying into our private lives. RoboVac vs. Upright. The Verdict on Vacuums.